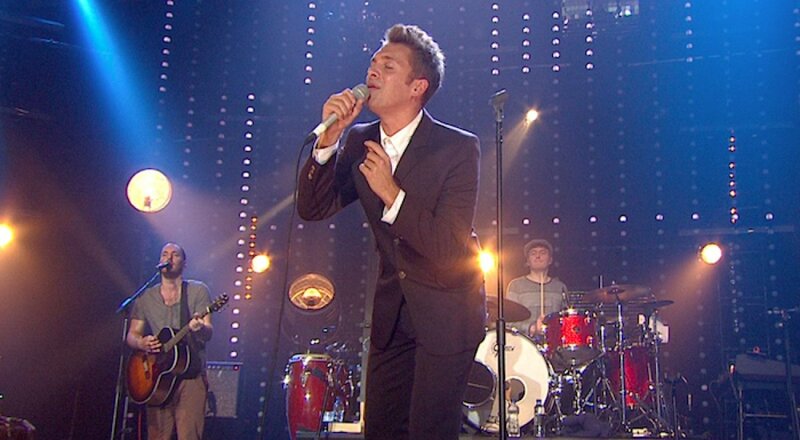 As ever, Arthur's Day 2011 featured an incredible line up of Irish and International music stars. Everybody raised a glass to Arthur in a series of intimate gigs in select venues and pubs across Ireland on a fantastic day of music and celebration. 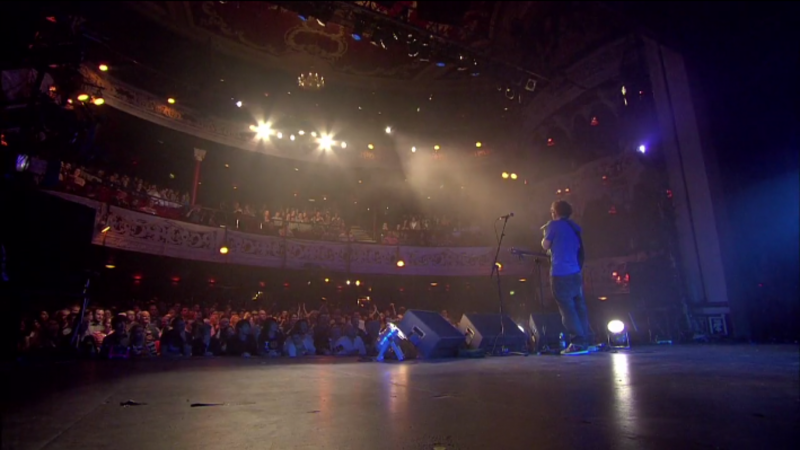 The exclusive live gigs took place in four locations across Ireland in Dublin, Cork, Belfast and Limerick. The Scissor Sisters, Stereophonics, Paolo Nutini, Wretch 32, Aloe Blacc and Ed Sheeran were just some of the big names who performed at this year's events, getting up close and personal with their fans as they shared in the fun.